A warm welcome awaits you at hillview farm killorglin, we are an award winning bed and breakfast located between killorglin home of puck fair and milltown famous for music making and horse-trading. Hillview house killorglin is sixth generation real working dairy farm which also includes many animals. Hillview Farmhouse is situated on the Ring of Kerry, overlooking the Slieve Mish mountains along the Dingle Peninsula. Recommended by Australian and French journalists. WordPress custom website, Domain Name Registered, Logo Design, search engine optimisation. 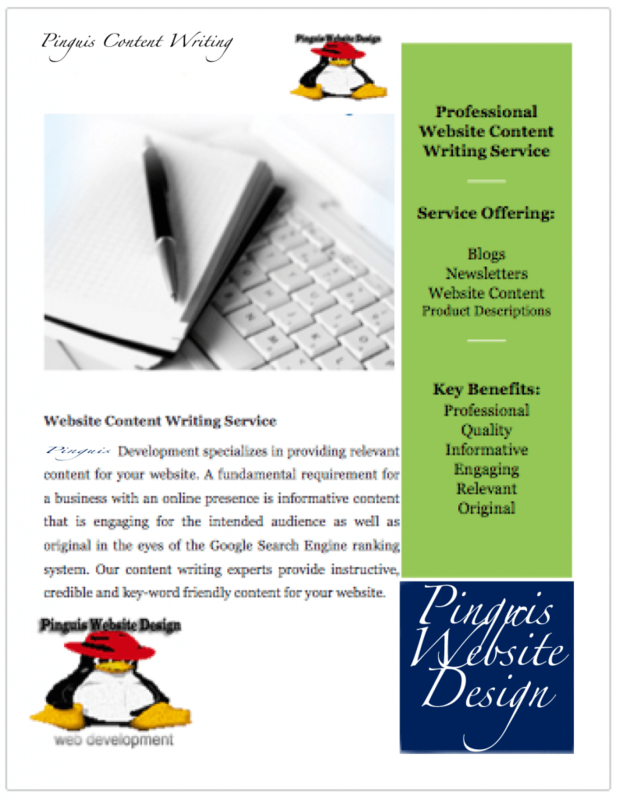 Website Design Ireland Site Updates & Maintenence We take your website to Page One we Guarantee page one results. Web Design Ireland will Update and maintain your Irish Website As well as designing and developing Websites.